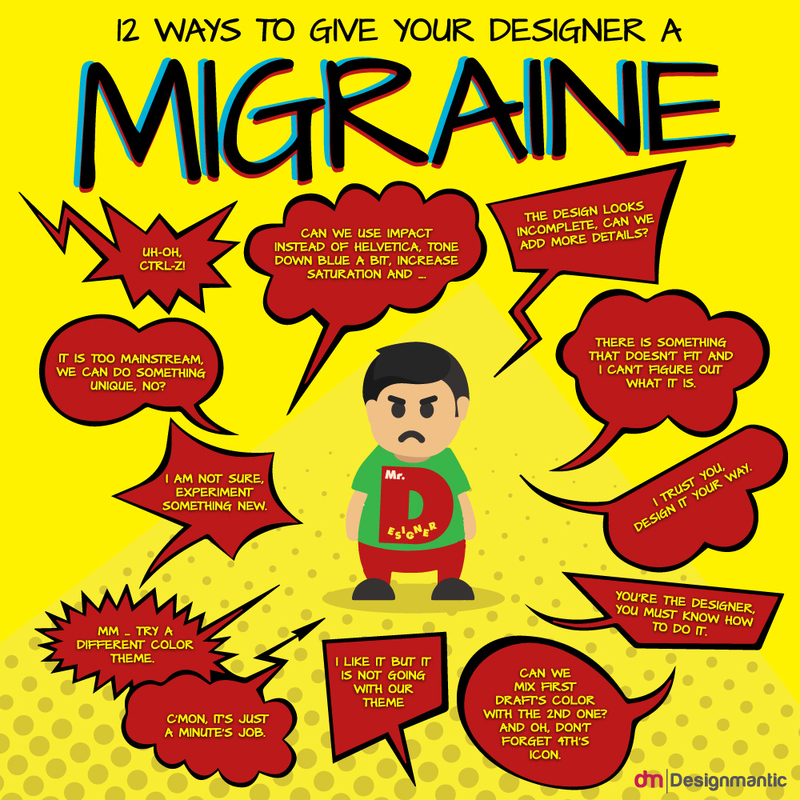 As a graphic designer, you are supposed to let your imagination do most of the work for you. You like the freedom and the creativity that your gift of the artistic gab gives you, and you make magic happen by mixing up aesthetical elements like no one has ever done before. Graphic designing is your baby and you want no one telling you otherwise. Too good to be true right? 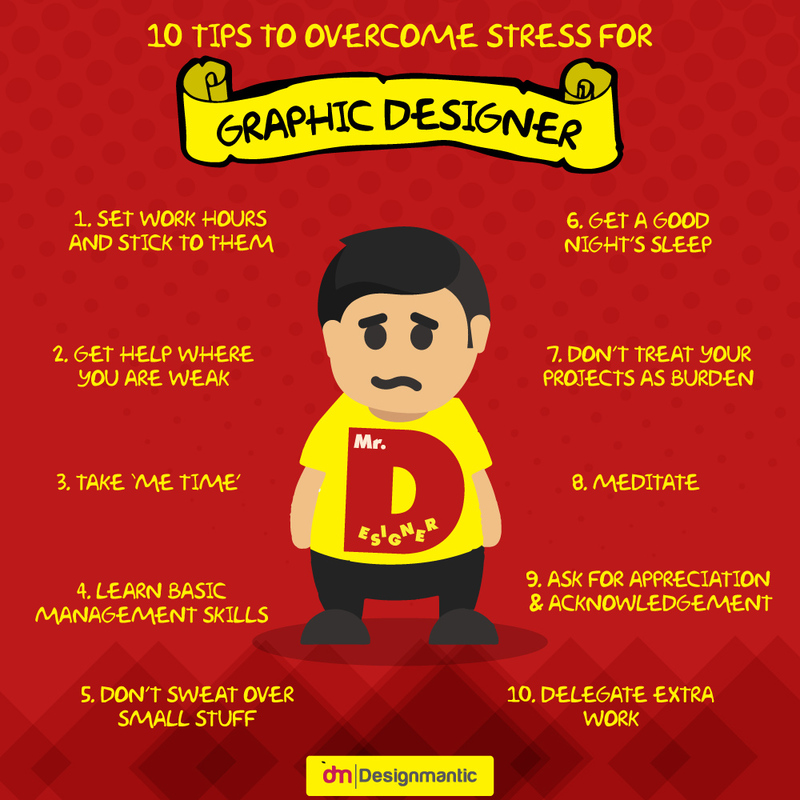 Especially when graphic designers have to eke out a living while staying true to their vision and style in a commercial setting. A setting where they have to work with clients with their own litany of complaints and ideas on going about things. Clients sure do know how to give dizzying input. Managing Stress isn’t Rocket Science, just good practice. Evan is an Expert in Digital Marketing. He has been working in the social media space since 2008, with a focus on design services, user interface planning, branding and more. Currently, he is leading content marketing efforts at DesignMantic and has played an integral part in the success story of DesignMantic through strategic marketing campaigns. 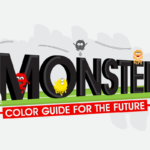 Evan is also a design pro, who has shown a predilection towards DIY design projects. 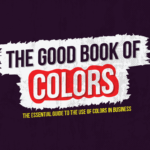 The Good Book Of Colors: The Essential Guide For Business! I think there is a lot of good advice here! 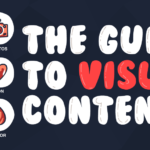 All of the points in the infographic are important. Like you mention, having a balance between work and life is very important and healthy. Also, it would be interesting to expand on “Don’t treat your project as a burden.” Maybe it would be a good idea to list some ways to see the project in a more positive view. Thank you so much for your feedback, Alyssa. I am really satisfied with this posting that you have given us. This is really nice work done by you. Thank you and looking for more posts. #GivingTuesday Roundup: 30 Most Inspirational Illustration Designers On Behance! Slide Deck: 10 Most Iconic Automobile Logos! Why Car Finance Logos Are Blue Or Green?